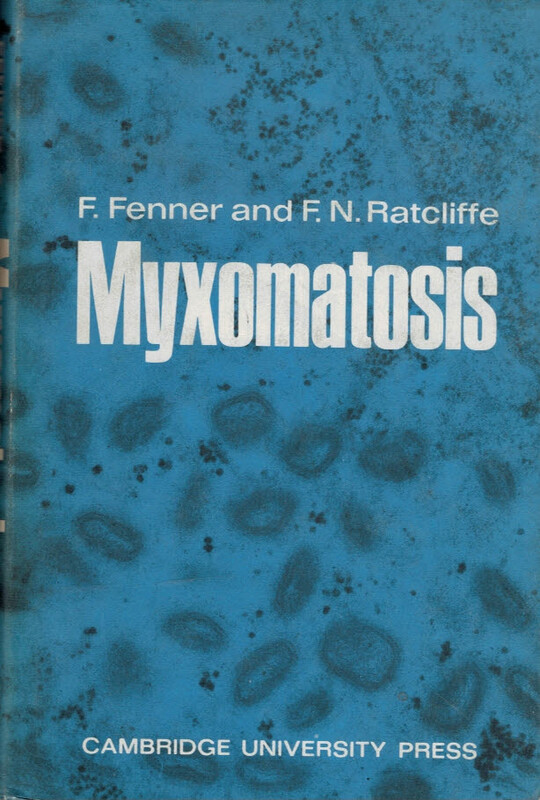 Barter Books : Fenner, Frank: Ratcliffe, F. N : Myxomatosis. 230 x 140 mm (9 x 6 inches) - 379pp. VG : in very good condition with lightly rubbed clipped dust jacket. Small ink name stamp to ffep.